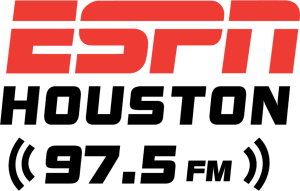 Joel Blank is joined by NFL.com draft analyst Lance Zierlein to talk about University of Houston superstar Ed Oliver's draft prospects. Lance also hits on the possibility of Oliver switching positions at the next level, and why that may appeal to teams like the Patriots. Are Buzz Williams and the Aggies No. 1? 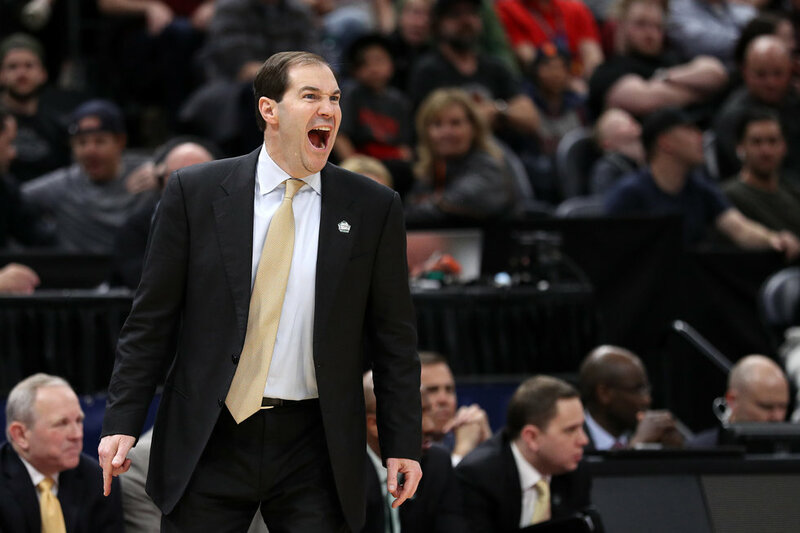 Scott Drew (fifth in the basketball rankings) has built a perennial tournament team at Baylor, but they have never been able to get past the Elite Eight. Still, he has been very good. Matt Ruhle (fifth among football coaches) took over a mess of a program and after a one-win season got the Bears to a bowl game last year and could take another step this year. 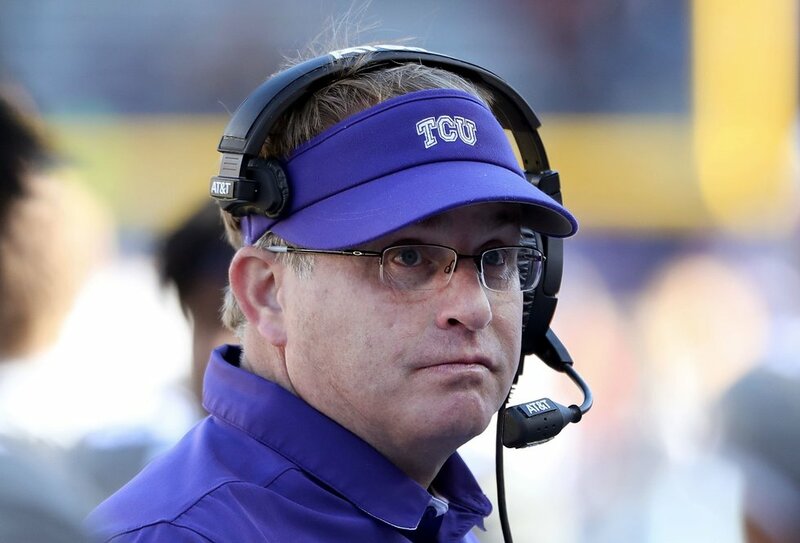 Gary Patterson (3) has been one of the best coaches in the state for a long time and the Frogs are lucky to have him. Jamie Dixon (6) put up a resume as impressive as anyone's at Pitt but has missed the NCAAs twice in two years at TCU. 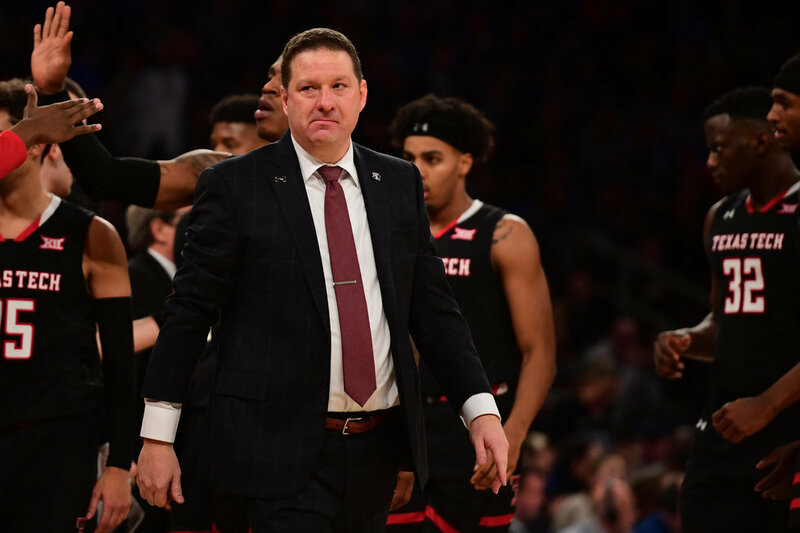 It's hard to argue with Chris Beard (1) as the top coach in the state, considering he was just minutes from a title and there is no reason to think he can't continue to thrive. Matt Wells (6) was an off-season hire who came off a 10-win season at Utah State but also had only three winning seasons in six years there and this is a tough step up. 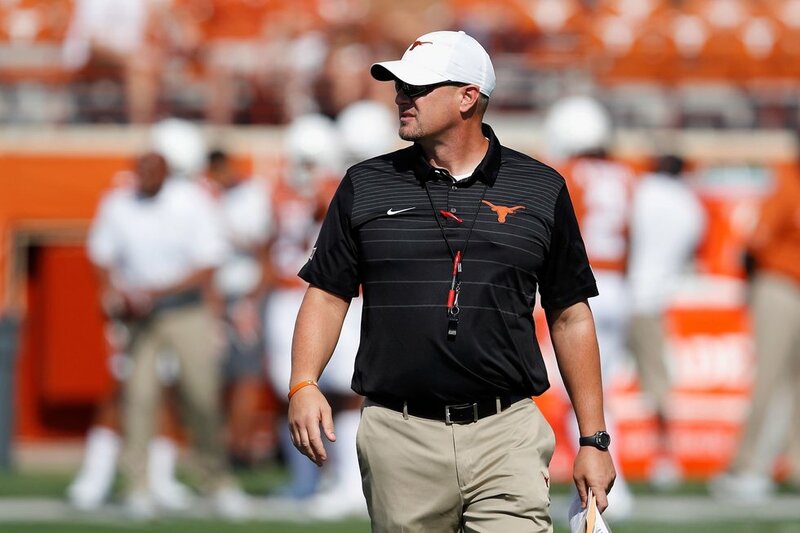 The Longhorns might have found the right guy in Tom Herman (2) for football, as Texas already has a New Year's Six win, his second as a head coach in the state. Shaka Smart (4) has been a mixed bag at the school, but is one of only three coaches in the state with a Final Four appearance. 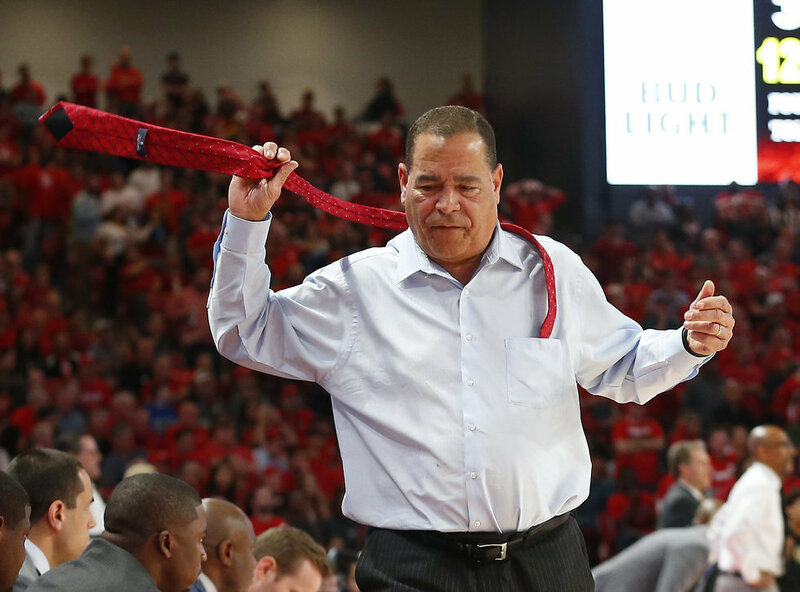 Kelvin Sampson (2) has engineered a remarkable turnaround with the basketball team with two straight appearances and a bright future. He also has a Final Four in his past. He has taken four different schools to the tournament. Dana Holgorsen (4) did well in a tough place at West Virginia and should thrive at Houston. He remains one of the best play callers in college football. Jimbo Fisher (1) has scoreboard with a football national title at Florida State. 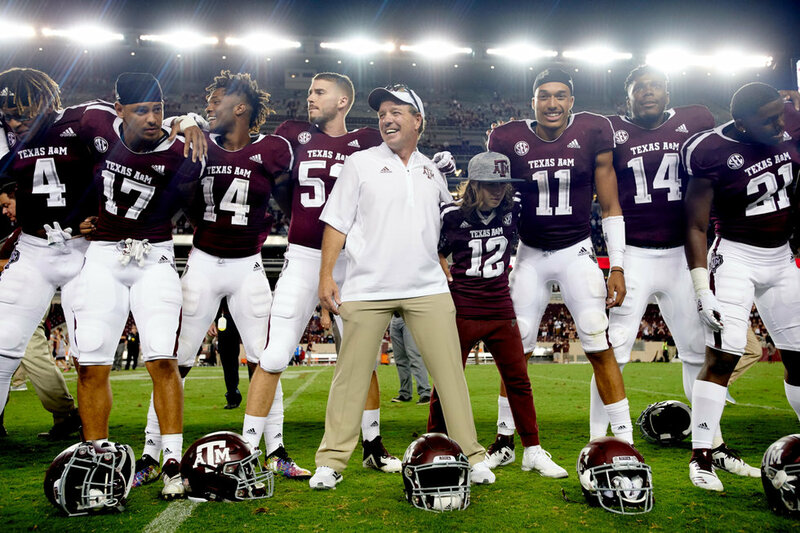 He did a nice job in his first year at A&M and the future looks incredibly bright, although there will always be that pesky Alabama, LSU and Auburn to deal with. Buzz Williams (3) was a home run hire who had success in a tough Big East and then the rugged ACC. Aggie basketball should be a factor for years to come. I had a tough time ranking 4-6, so I went to college basketball A.J. Hoffman, and this is how he ranked them. This one seemed a lot more clear cut, although you could make arguments among the top three. Would you trade your duo for any of these?